Zika is a disease that is transmitted by mosquitoes and can lead to serious health concerns, especially for expecting mothers. Pregnant women can pass the Zika virus on to their fetus, resulting in developmental issues. People report feeling aches, joint pain, having a fever, and a rash. Many of the symptoms of the Zika virus are the same as the flu, and generally are not too dangerous except for the serious problems for a developing fetus. Although Zika is not necessarily deadly for most people, it is still something that you should protect yourself against. For those who are pregnant, it can cause stillbirth and other birth defects in a developing baby, so it’s important to do everything possible to avoid the potential of getting it. Wear appropriate and protective clothing so as much of your skin is covered as possible. Stay inside as much as you can and use screens for windows and doors. In areas with heavy mosquito populations, consider hanging netting around beds in your home. Have your yard professionally treated to kill mosquitoes and to displace areas where they may be breeding. 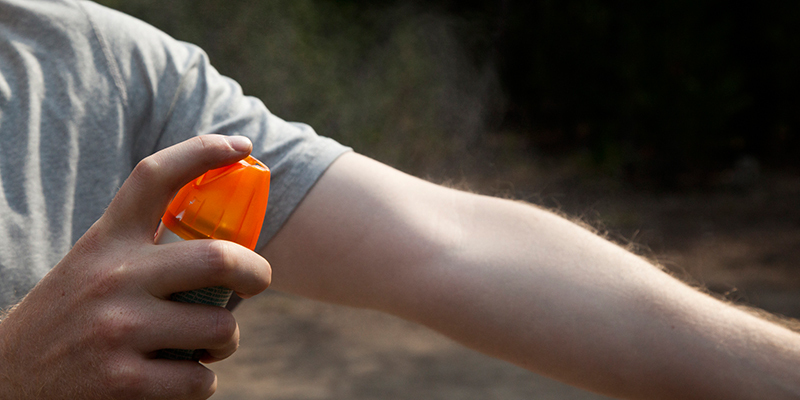 Use approved insecticides and spray yourself and clothing before spending time outside. It’s important to understand more about this virus since there are so many mosquitoes in this area. You never know what mosquitoes could be carrying the disease and you don’t want to risk your health by not using these preventative keys. Keep yourself and your family and friends safe by following these basic recommendations.